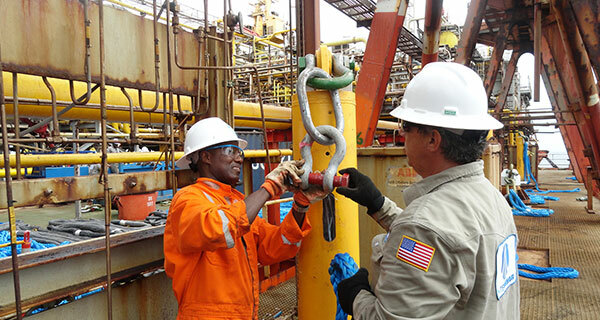 InterMoor has expanded globally over the years to create a company with over 17 locations around the world. 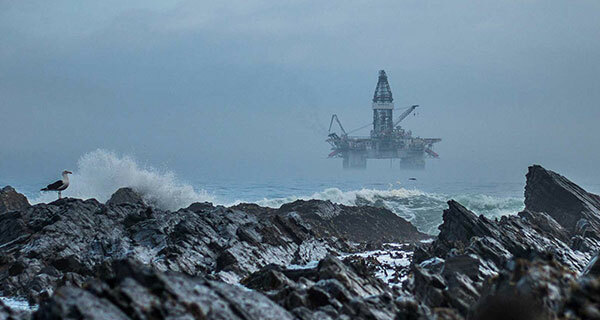 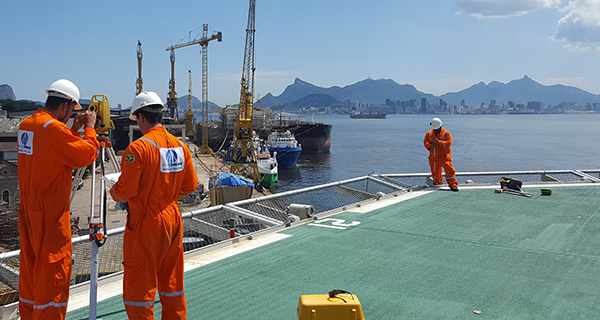 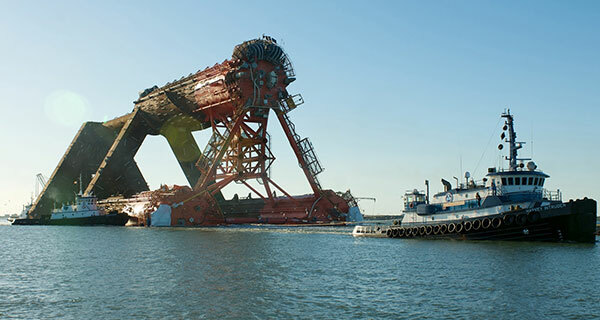 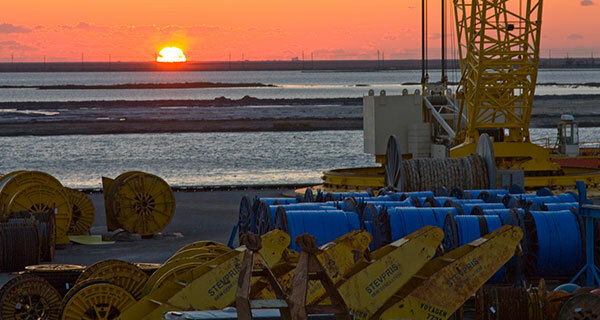 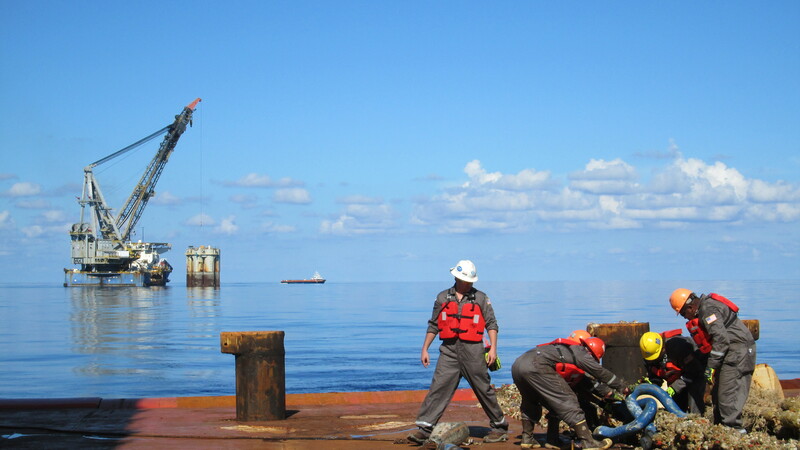 In 2004 a group of engineers, drafters and operations employees who worked together at Aker Marine in the 1990s created InterMoor. 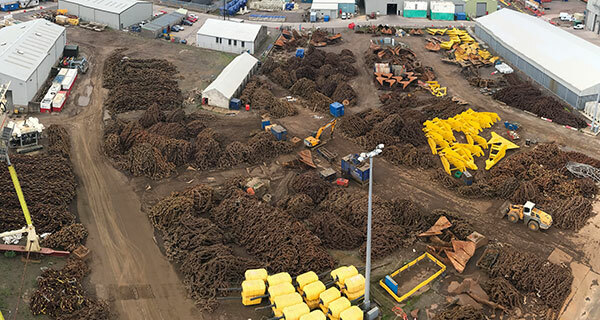 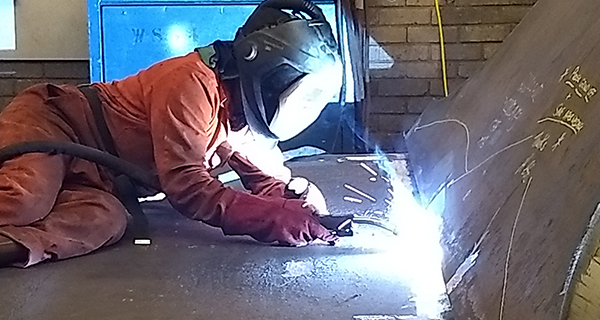 The same team still works here today, combining hundreds of years of experience in the mooring and foundation business. 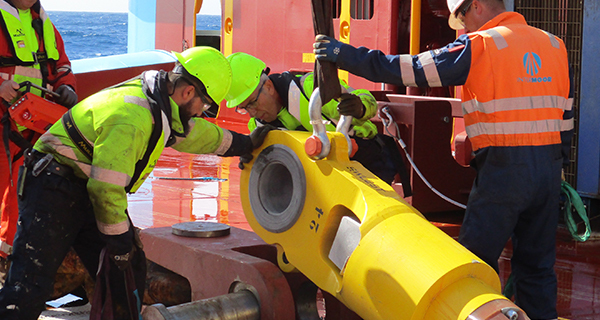 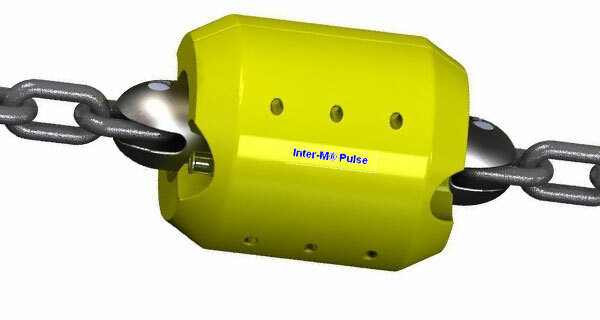 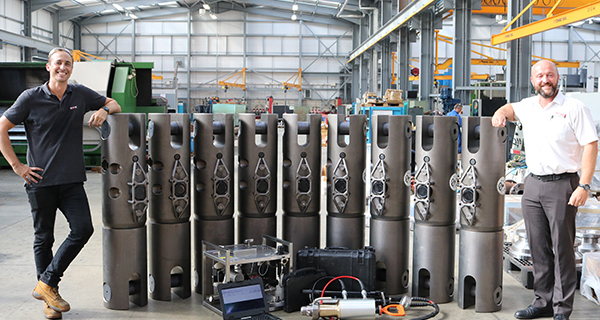 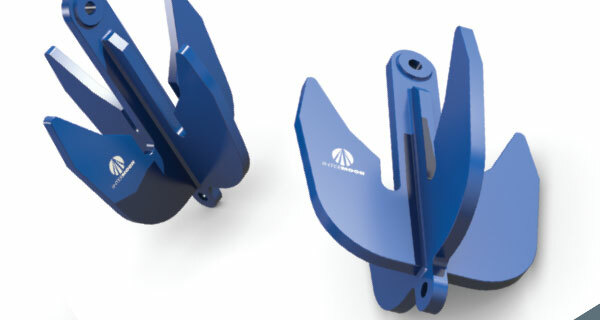 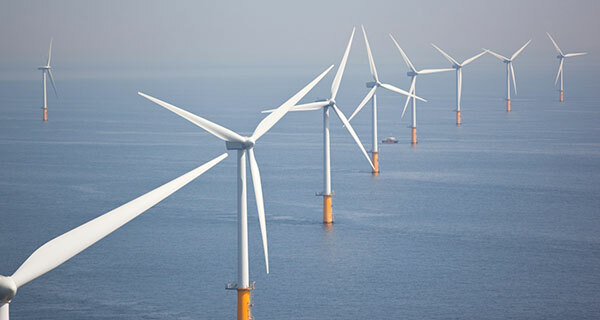 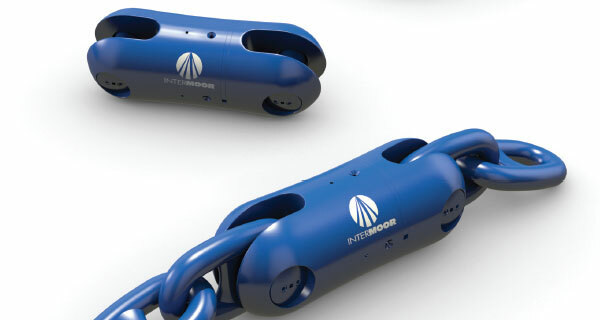 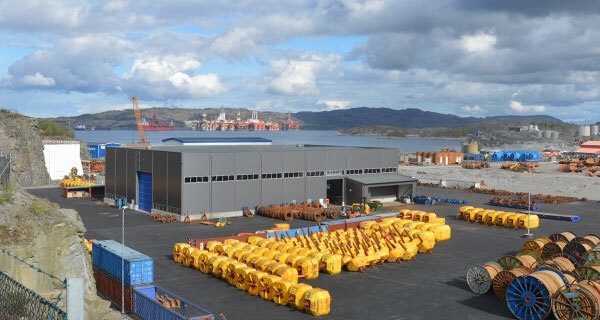 The acquisition of Trident Offshore, International Moorings and IOS Norway, companies that have been the reference in the industry for decades, has expanded InterMoor overseas and InterMoor has become the world’s number one provider of life-of-field mooring integrity management across all marine environments. 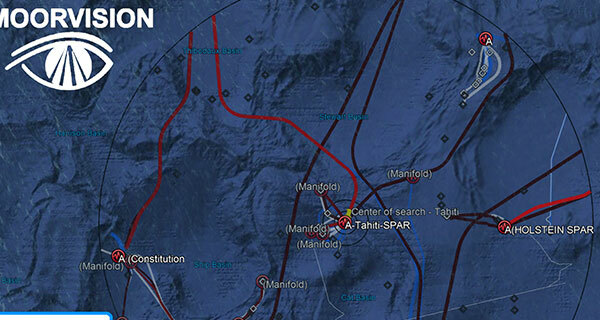 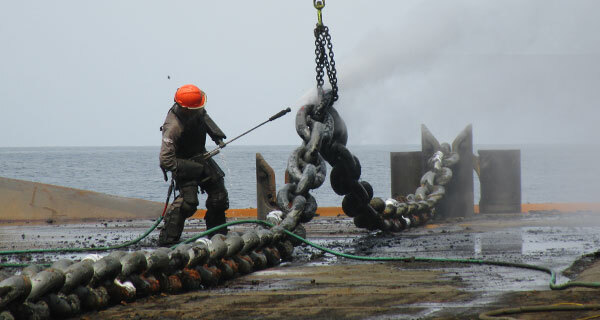 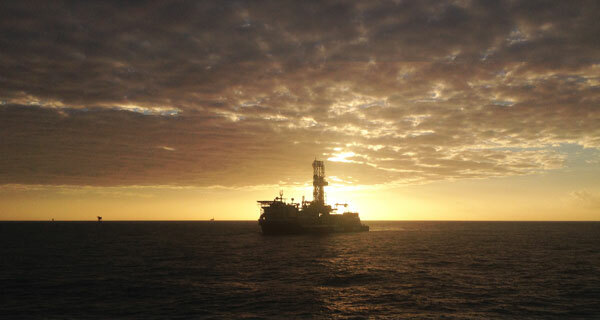 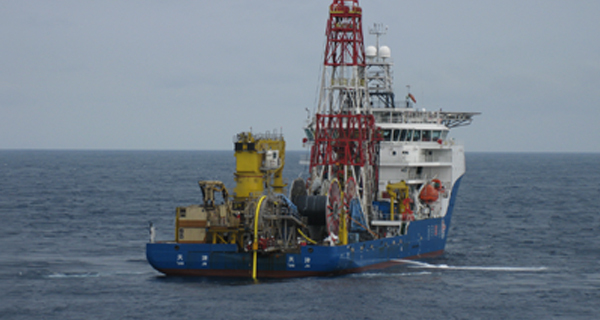 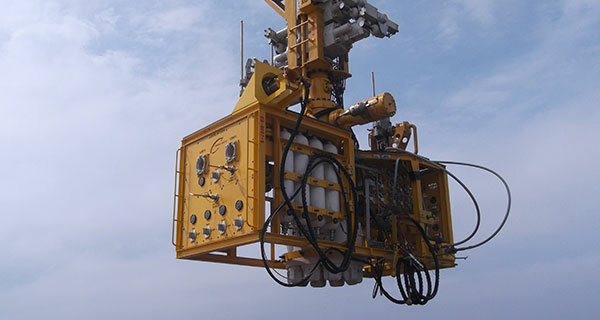 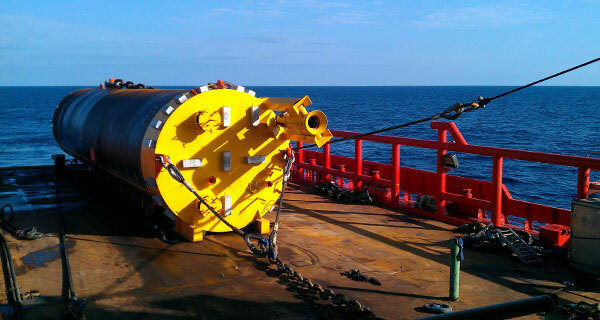 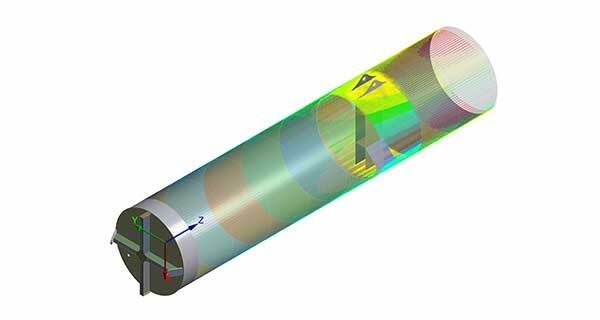 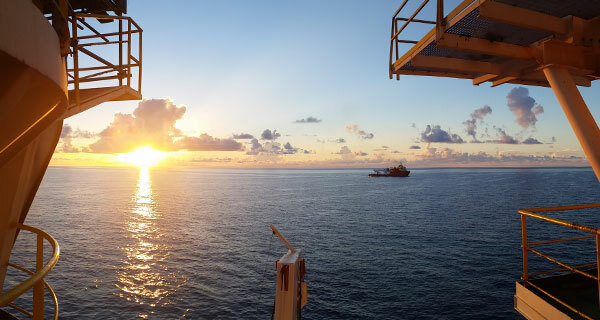 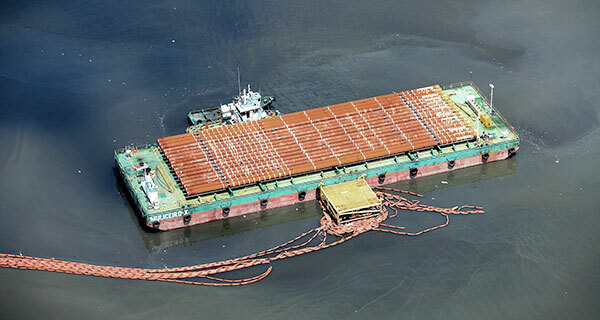 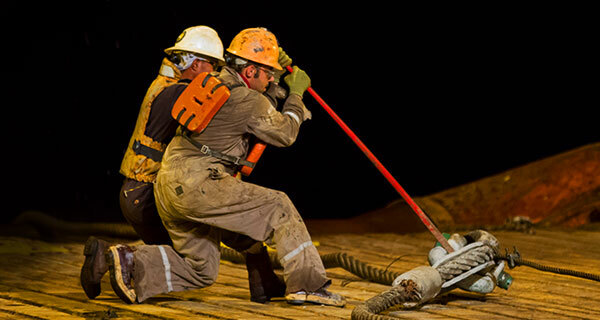 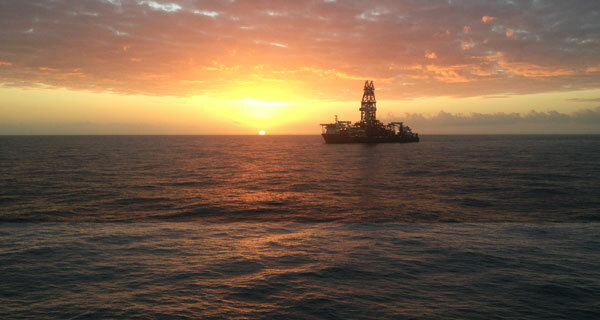 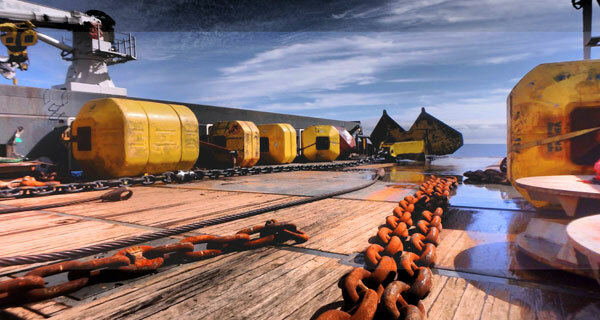 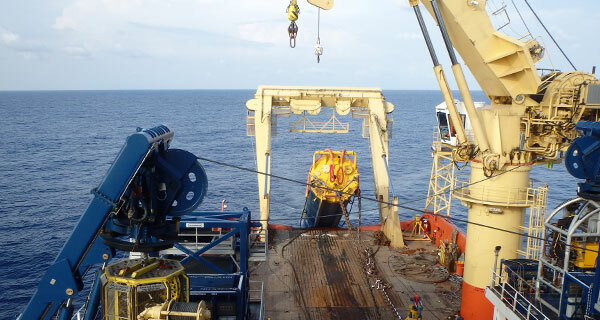 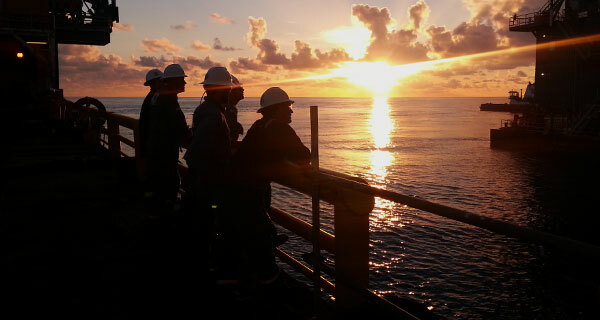 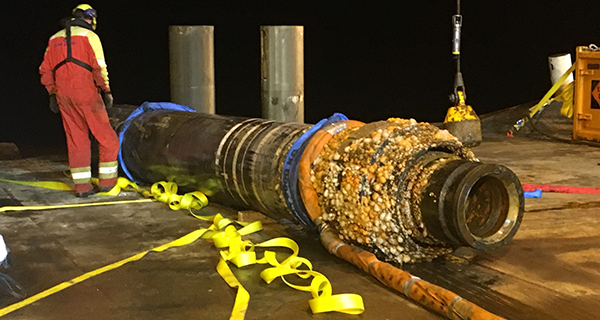 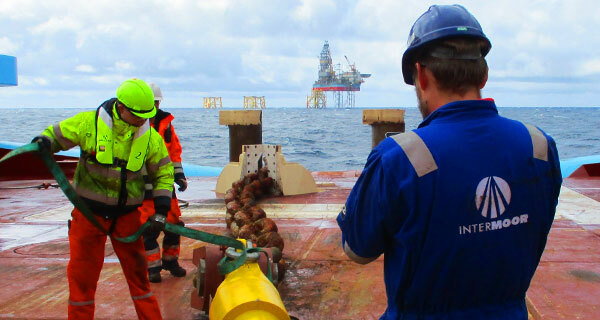 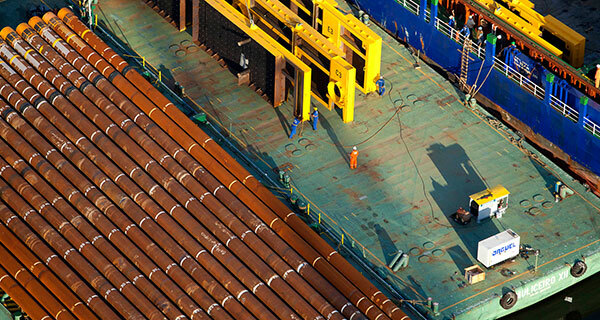 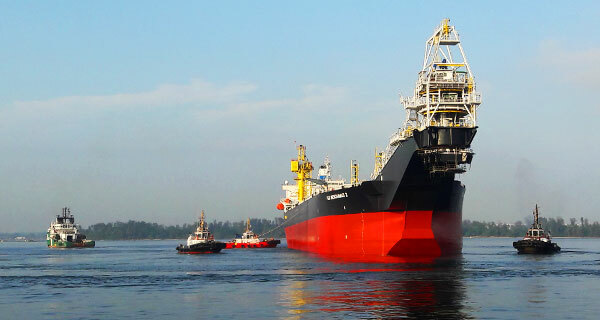 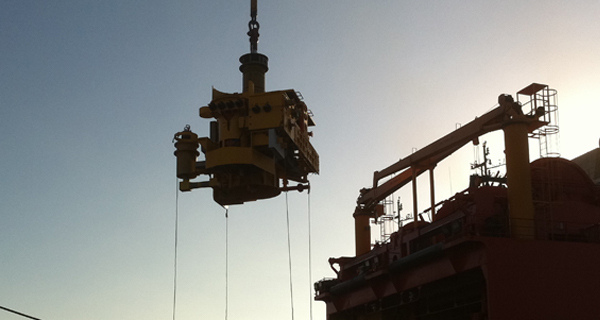 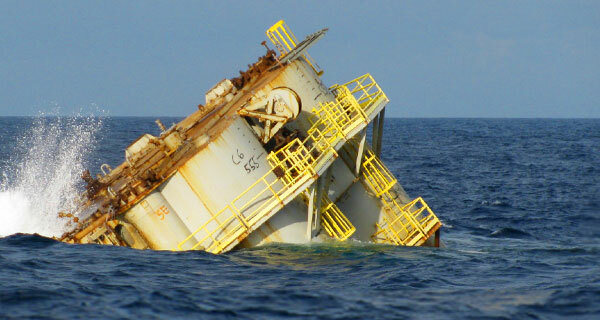 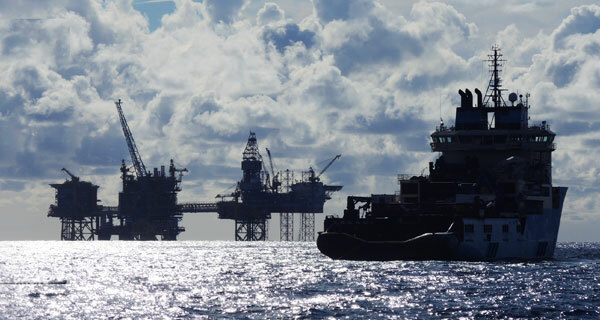 Chevron Jack extended well test – 7,000 ft.
BP Marianas polyester SEPLA moorings – 7,500 ft.